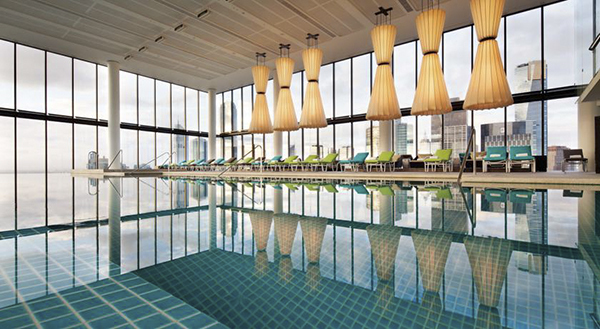 Crown is home to three world class hotels, offering the choice of unsurpassed opulence at Melbourne’s most luxurious hotel Crown Towers, the contemporary Crown Metropol, or relaxed affordable style at Crown Promenade. 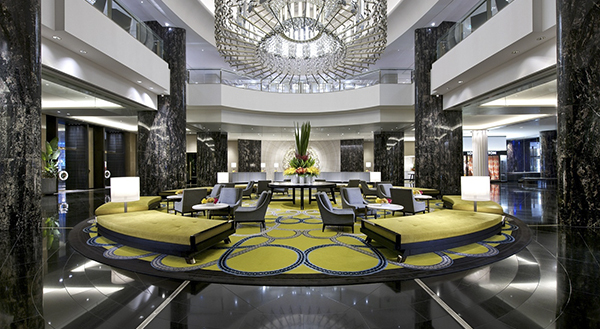 Take advantage of the special group accommodation rates that have been arranged for the duration for the workshop at Crown Promenade, Crown Metropol and Crown Towers. If you do not wish to book accommodation, you may click ‘no accommodation required’. Please note that you are able to book accommodation at a later stage by logging back in to your booking. Breakfast – Full Australian buffet breakfast is available at Mr Hive Kitchen and Bar from $38.50 per person. Please note that the above accommodation rates have incorporated a discounted rate for breakfast when bought as a package at Mr Hive Kitchen & Bar. Extra Bed – No additional charge will apply when utilising existing bedding, however a daily surcharge of $110 will be raised for any additional bed in any one room. Please note rollaway beds are only available in Studio rooms. Breakfast – Full Australian buffet breakfast is available at Conservatory restaurant from $39.50 per person. Please note that the above accommodation rates have incorporated a discounted rate for breakfast when bought as a package at Conservatory Restaurant. 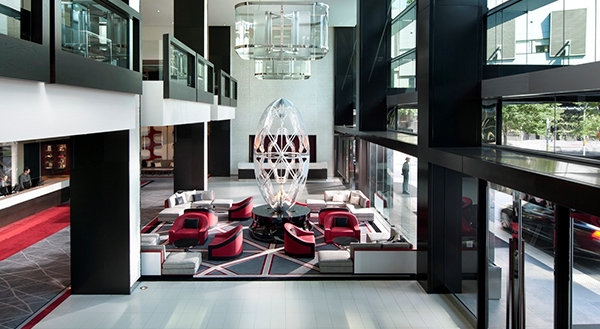 Crystal Club – Crystal Club guests enjoy exclusive access to our beautiful lounge on level 3. The ideal place for guests to relax and enjoy the complimentary full breakfast, afternoon tea and pre-dinner drinks and canapés, whilst being treated to the highest quality five star service. Guests are also about to check in and check out in a private reception area. Crystal Club access can be purchased for all room types at an additional $185.00 per room, for two guests. For any additional guests, a charge of $95.00 applies. All rooms cancelled less than 30 days prior to arrival are subject to a cancellation fee of the full length of the cancelled booking, charged to the credit card provided at the time of booking. No shows will incur full cancellation fee charged per room to the applicable credit card for the full length of stay. All reservations must be guaranteed with a valid credit card at time of booking. This does not constitute as payment. Upon check in, a payment for accommodation is required in full (if not prepaid in advance), plus an additional $100.00 AUD per night to guarantee incidental costs. After settlement of the bill, any remaining funds will be returned to the guest who supplied the photo identification; providing there is no outstanding amount owed. Please note also; a valid form of photo identification must also be supplied upon check in. Upon check in, a pre-authorisation is required to guarantee the accommodation in full (if not prepaid in advance), plus an additional $100.00 AUD per night to guarantee incidental costs. After settlement of the bill, any remaining funds will generally be released between 5-10 working days, depending on the credit card and individual bank policies.